Along comes the 70’s and 80’s. Redwood was not being used for structural buildings anymore because of the advent of other woods, although it was still characterized as the ideal choice to make decks out of. The properties it once held were still present and beautiful decks could be built without worry of chemicals, rot, insect attack, or decay. These beautiful redwood decks lined the coast from Washington to California, and were often the exterior centerpieces of luxury homes. These decks are still standing in many areas, if they were maintained properly, but are quickly reaching their expiration date and will need to be replaced. Today, a former redwood deck owner, or a new deck builder, may be tempted to buy redwood because of its storied history. However, the redwood used today isn’t the same redwood that created a reputation throughout the decades. This redwood comes from new growth redwood farms. These farms don’t allow the tree to mature and acquire these decay resistant properties. This means that to meet the demand, trees have to be grown and harvested faster. 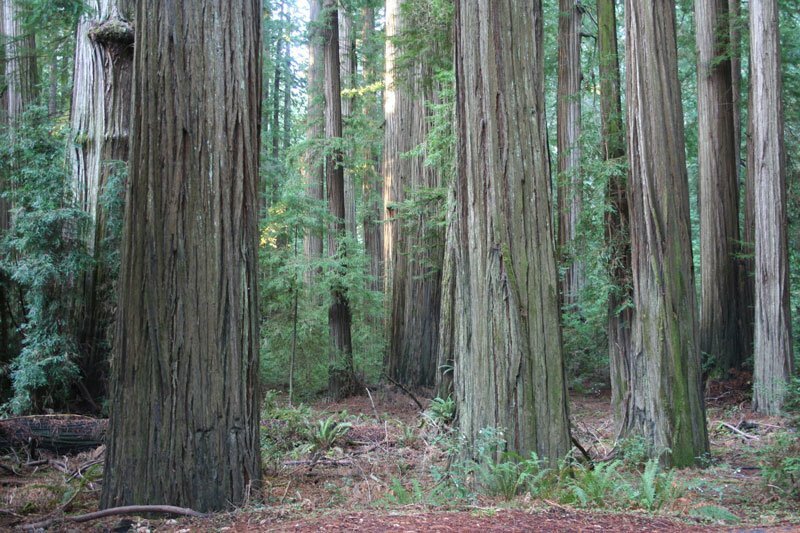 Old growth Redwood had a high growth ring per inch count, making it a stronger, dense, and stable wood. New growth has much less growth ring per inch, making it loose all its qualities and becoming susceptible to insect attack and decay. How can this be a good thing? 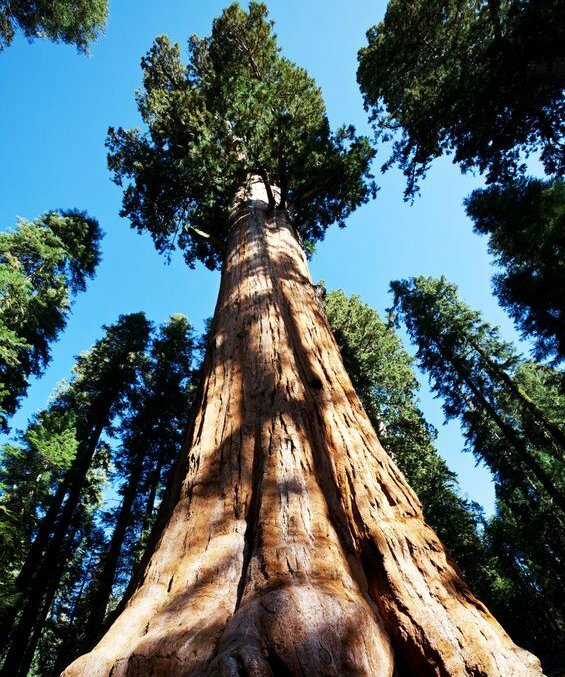 The redwood tree once lined many forests in California. Unfortunately, because of its demand, and lack of regulation and forest management, redwood trees were cut down at an exponential rate. Now there are very stringent laws. Old growth redwood trees have been preserved. Regulations have also allowed other species of wood that can be sustainably harvested, to enter the market. Old growth Redwood trees like this can now be enjoyed by future generations. Thanks to quick thinking and awareness, redwood trees can be enjoyed in our national parks by everyone. Sustainable new growth redwood farms continue to supply wood for those who still want to use it for other wood working projects. The nostalgia factor will always remain. Even though many clamor to the idea of redwood, we have to remember that holding on to the past hinders our outlook of the future.